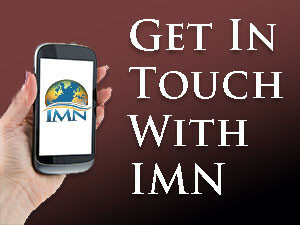 IMN is a network of ministers and churches whose purpose is to honor Jesus Christ through ministers, ministries and missions. Our relationship network gives an opportunity for relationship, community and covering for ministers and ministries all over the world. We are recognized by the IRS as a 501-c3 non-profit organization.